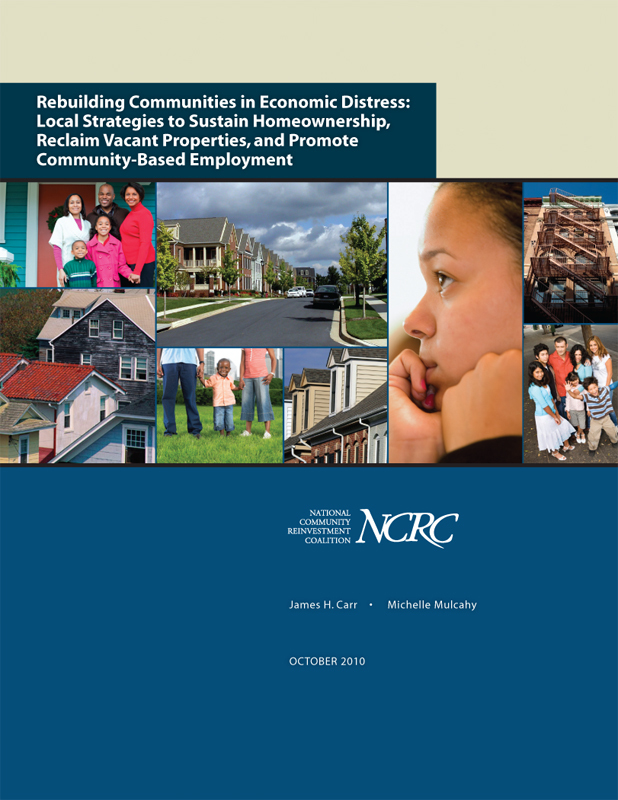 NCRC released its latest report: “Rebuilding Communities in Economic Distress: Local Strategies to Sustain Homeownership, Reclaim Vacant Properties, and Promote Community-Based Employment.” This report will be of interest to local community, housing and economic development entities and their stakeholders, as well as to policy makers at every level looking to replicate best practices in community rebuilding. 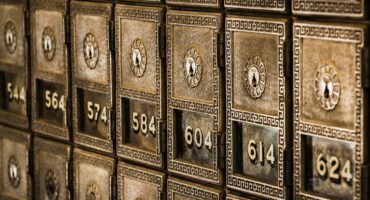 This document highlights innovative responses that state and local governments, community-based organizations, financial institutions, and other stakeholders have developed to stabilize their communities, despite a limited access to resources. 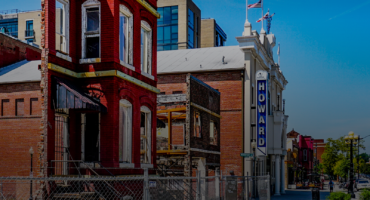 In addition, a list of best practices is presented as a menu of strategies that stakeholders can incorporate into their redevelopment plans to achieve a sustainable economic recovery.